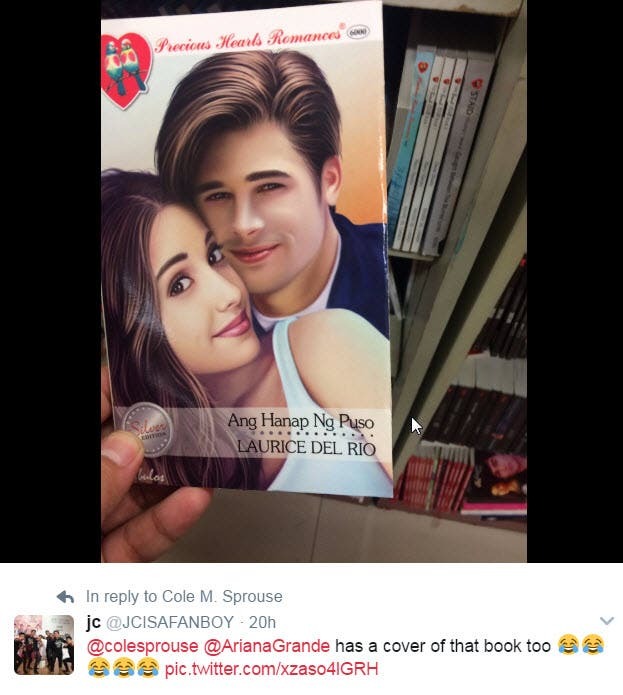 American actor Cole Sprouse, known for the Disney series “The Suite Life of Zack and Cody” and the current hit series “Riverdale” (he plays the role of Judghead), was not very happy finding his face on the cover of a romance pocketbook from the Philippines. 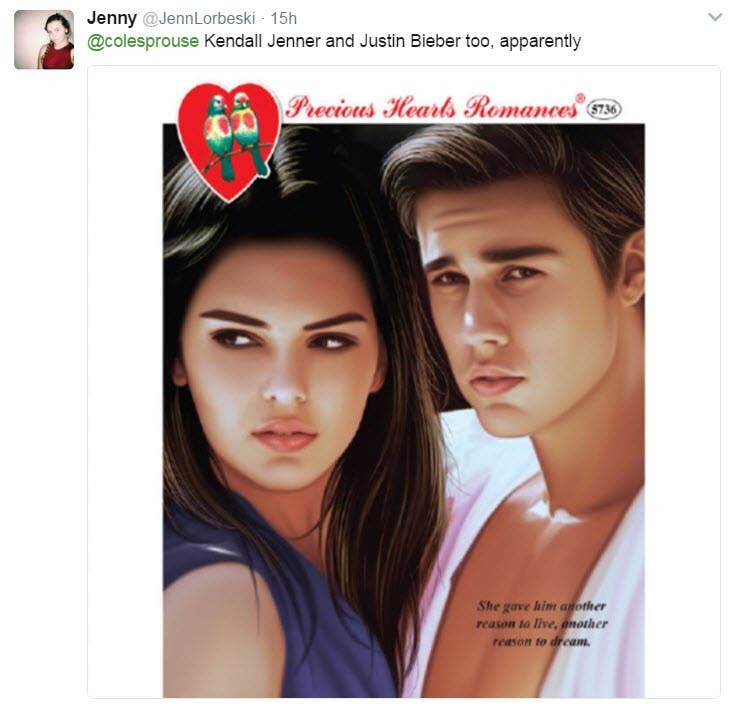 Sprouse tweeted a photo of the book titled “A Heart Remedy from Mr. Heartbreaker” which was published locally by Precious Hearts Romances. 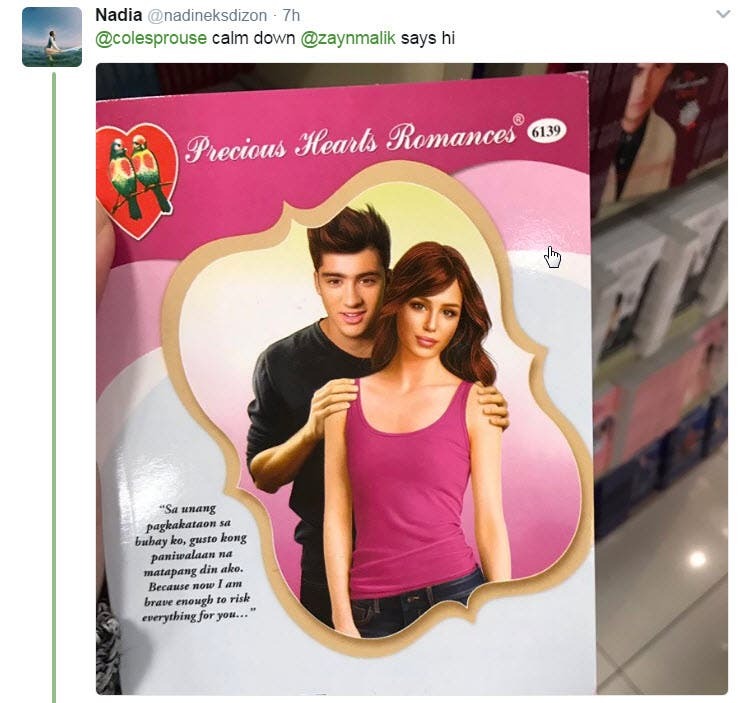 Shoutout to this publisher for using my face as the love interest of a romance. “A Heart Remedy From Mr Heartbreaker” in trashcans near you.